What a month it's been! 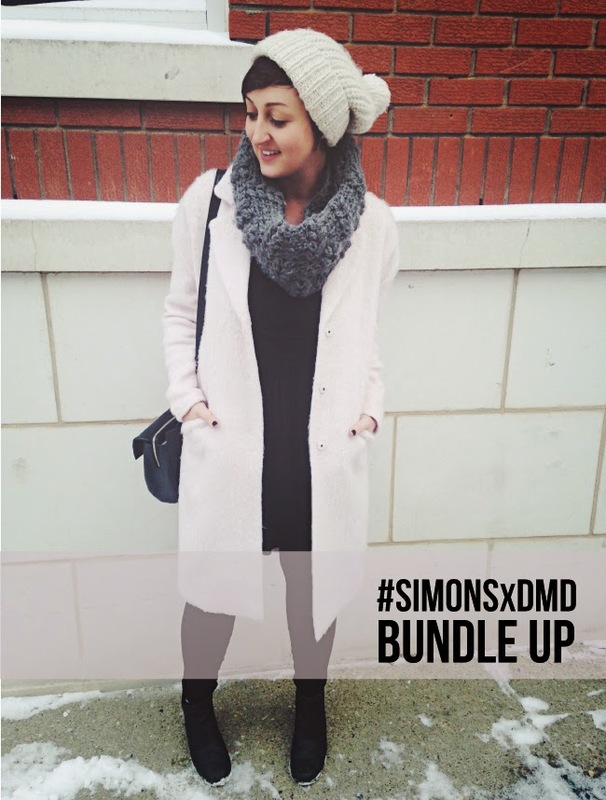 Thanks to everyone for their incredible support of the SIMONSxDMD campaign. Did you catch my first Breakfast Television segment for Simons? Check it out>I also had my first day of personal shopping appointments at Simons last Saturday and the number one request? "Help me find a winter coat!" I love the Package coat but I probably can't afford it. 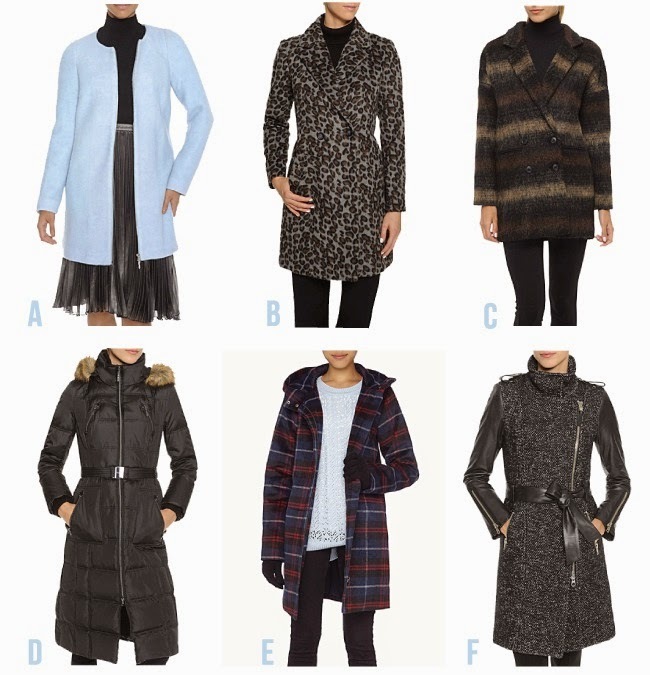 I am so in need of a good coat. I absolutely LOVE this white coat. So classy and refreshing!